And then there were 3 big US mobile players. 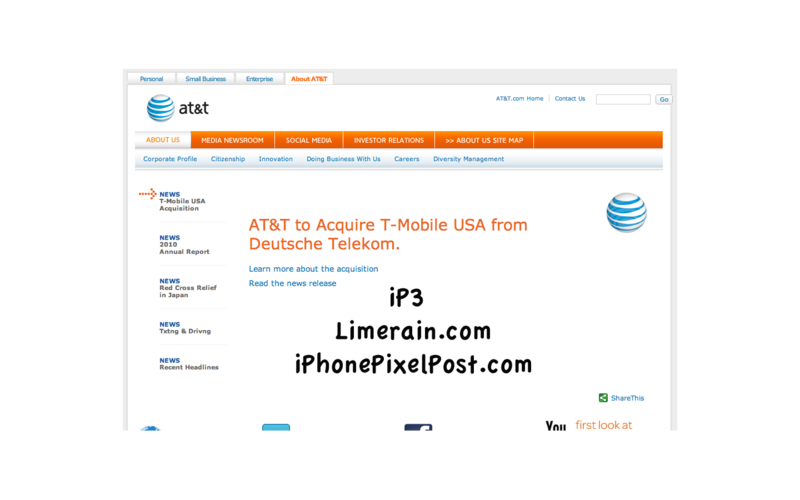 The move would make AT&T-Mobile, the joint venture, a monopoly for GSM/EDGE/HSPA+ phones in the US. It would also create the largest US carrier with 130 million subscribers blowing away Verizon’s 90+ Million. The move isn’t good for consumers who now have one less choice for Mobile service and exactly 1 GSM carrier to choose from in the US. We have a feeling there was a bidding war and Sprint lost out. Speaking of Sprint, we’re hearing there is going to be a big Google announcement tomorrow.